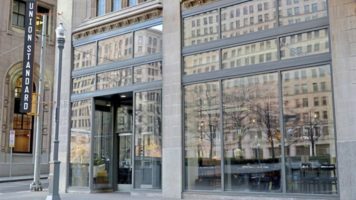 NEW YORK, February 23, 2018 – JLL’s Capital Markets today announced that the firm raised joint venture equity from a fund managed by The Davis Companies for a 12-story, mixed-use luxury residential condominium project being developed by a partnership between Lonicera Partners and Orange Management. 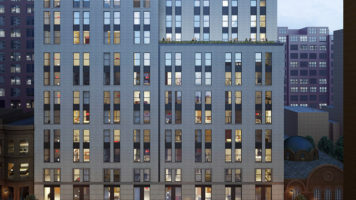 JLL also secured $42.1 million in construction financing for the Brooklyn Heights project, which is located at 70 Schermerhorn Street, Brooklyn, New York. Bank of the Ozarks provided the loan with a term of three years. Managing Directors Jonathan Schwartz and Keith Kurland, and Executive Vice President Mark Fisher led the JLL team on the financing and equity placement. 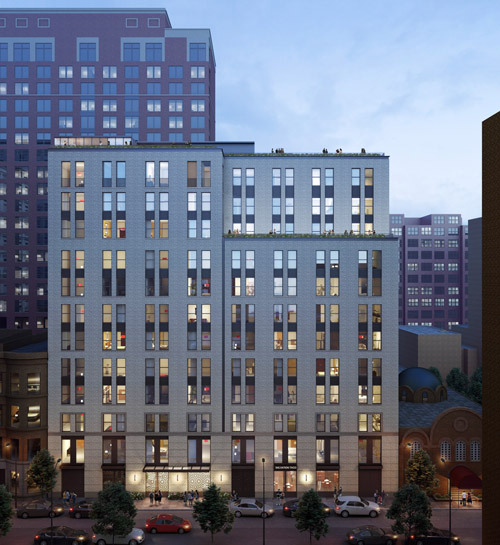 The 86,000 gross-square-foot, 12-story plus penthouse project will be comprised of 59 luxury residential units and approximately 3,000 rentable square feet of retail space. The building is currently a 32,000-square-foot health center on the border of Brooklyn Heights and Downtown Brooklyn. The property sits adjacent to an area that is subject to strict landmark protection, making it a rare new development in the area. JLL Capital Markets is a full-service global provider of capital solutions for real estate investors and occupiers. The firm’s in-depth local market and global investor knowledge delivers the best-in-class solutions for clients — whether a sale, financing, repositioning, advisory or recapitalization execution. In 2016 alone, the firm’s 2,000 Capital Markets specialists completed $170 billion in investment sale and debt and equity transactions globally. For more news, please visit The Investor, an online and mobile app news source providing real-time commercial real estate news to asset buyers and sellers around the world. The Davis Companies is an integrated real estate investment, development and management firm headquartered in Boston that has invested more than $4 billion in gross asset value through real estate equity, debt, and fixed-income securities. A unique combination of capital markets, development and management expertise allows The Davis Companies to nimbly tackle complex and contrarian opportunities.